Authentic brands: Learn about latest research insights and thoughts on authentic brands and the role of authenticity in the place branding process. Is commissioning graffiti authentic? And how can it support city brands? 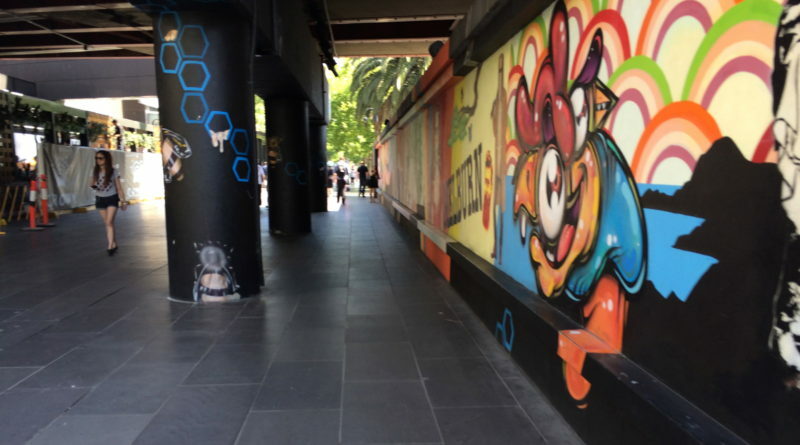 Amelia Green examines graffiti from a place branding perspective, with examples from Manila and Australia. 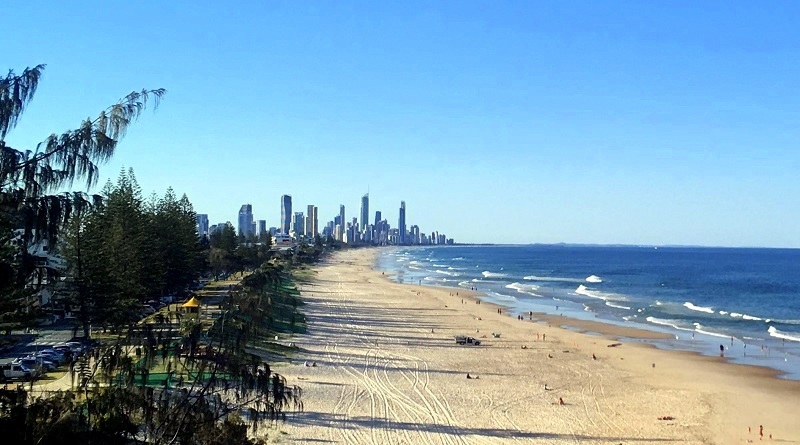 City brands and the making, management and communication of a city’s strongest assets in the eyes of potential residents, visitors, investors and students, has been a key occupation of economic development professionals all over the world. 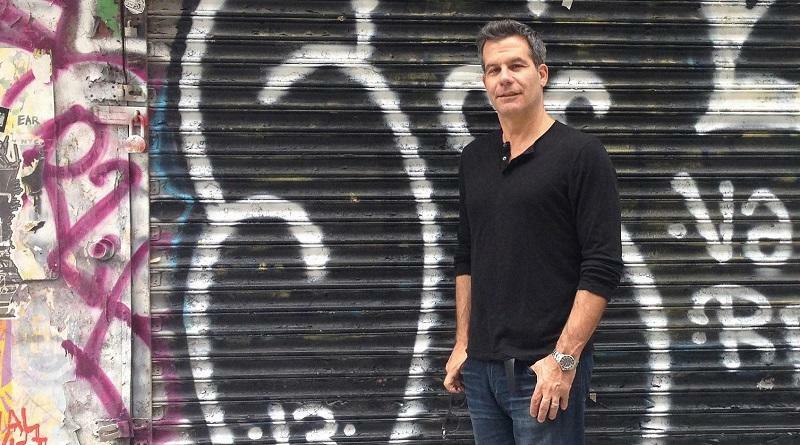 Richard Florida explains why the Creative Classes are so important in achieving city strength and a competitive position. 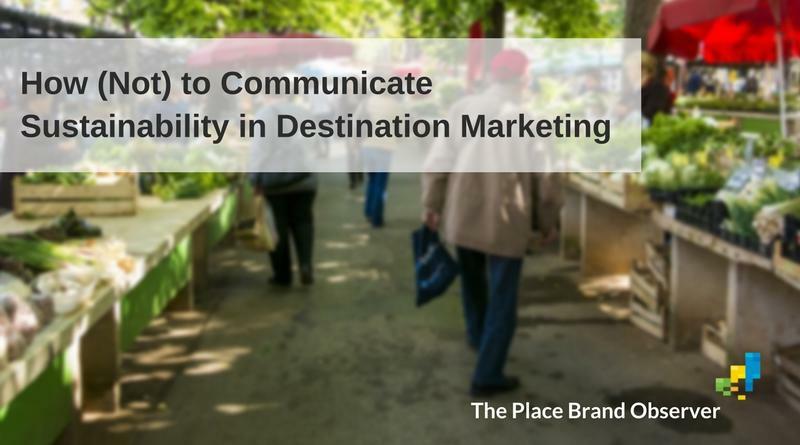 Sustainability and tourism marketing expert Professor Xavier Font gives tips on how (not) to communicate sustainability as part of destination marketing. 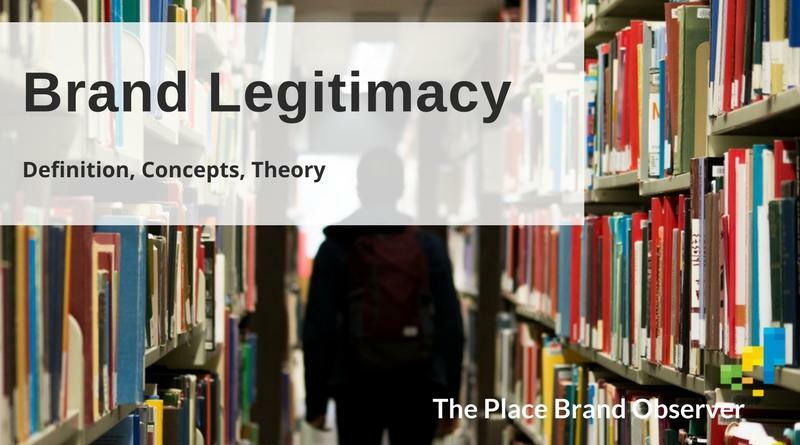 Review of academic literature on brand legitimacy and the role of business and government leadership/actions for the perceived legitimacy of place brands.